Our first giveaway of New Year, New Baby is with the absolute baby staple powerhouse, June & January! 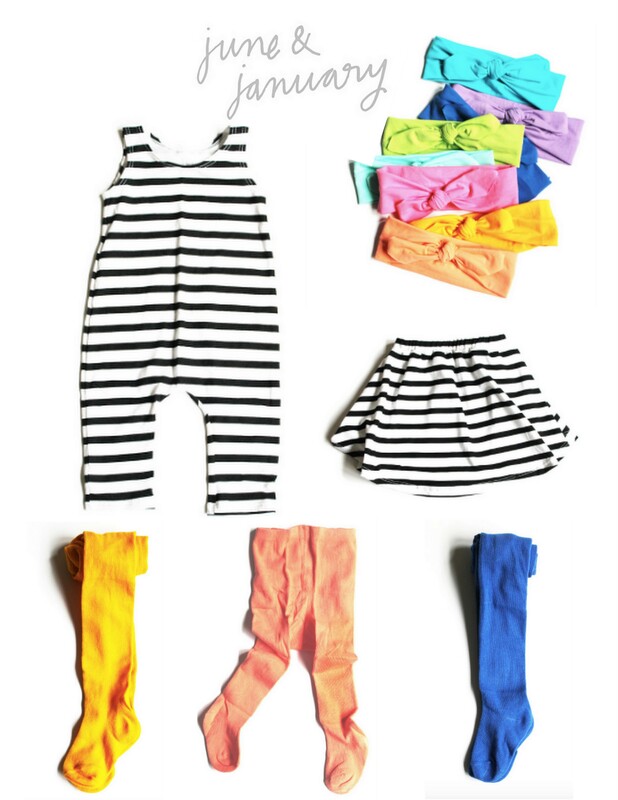 Such amazing basics, easy prints and pieces and fun colors. So easy to mix and match and they go with anything. Want $250 to start your own June & January wardrobe? Enter below! i ADORE June & January!ncrossing my fingers for more rompers & crop tops this summer for my leading ladies.